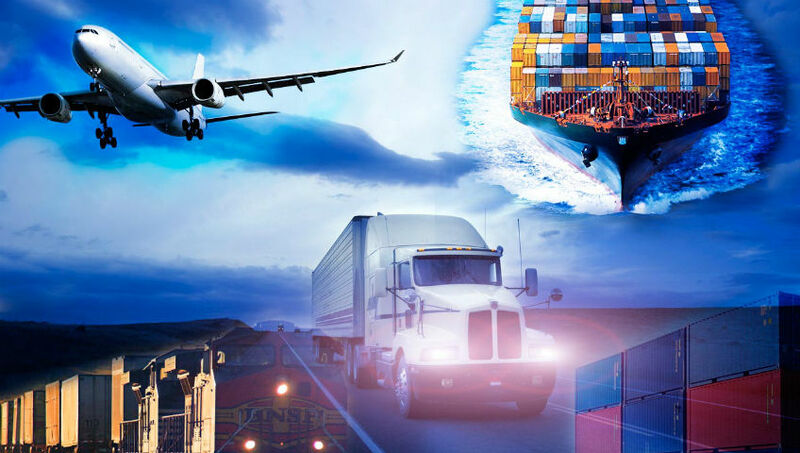 The logistics services provided by GlobalTranz and Frontline distributions are designed in an effective way to help its clients and provide them with the best service. The logistics services help the clients to achieve their goals and meet their needs in an effective way. There is a team of cargo experts which is readily available to be consulted by the clients if they have any queries. The logistics needs of the clients will be studied and our team will help them to refine their requirements keeping in view their estimated budget. Carrier 2.0 is the latest technology that is used for Logistics purposes. Frontline distributions provide the customers with the most efficient way to book, track, and manage the shipping online. This is helping the company to work in a smooth and effective way. Since clients can track their shipments, it is increasing their level of trust in the logistics service of the company. The supply chain of the company includes a variety of services which include vendor performance, kitting, cross-docking, etc. The logistics team regularly audits the warehouse services and specializes in it. People, who have expertise in supply chain management, design a personalized plan for every client. The logistics team helps the clients and customers to design their plan according to their budget. They also help them with queries related to packaging and truck loading services. The services are economical and the delivery is on time. Frontline and GlobalTranz have more than 20 hubs across USA and Canada. Frontline and GlobalTranz offer full truckload and less than truckload services. Keeping in view the size and weight, the logistics team will recommend the type of shipping the customer should choose on their own. Smart Inventory management helps Frontline distributions and GlobalTranz to keep their system organized and efficient. The technology that is used helps to keep everything organized and helps the logistics to perform tasks by reducing the cost. The smart inventory helps their logistics to increase security as well as work in a systematic and productive environment. This process is energy saving and cost effective for Frontline distributions and GlobalTranz’s team logistics. There is an efficient service of paying money for the service that is being provided to the client. There is a mediator between the shipper and the transporter to get the process going. However, sometimes the invoices are sent directly. The logistics services will make sure that the invoices are original and not duplicate. The logistics team specializes in this and will make sure that nothing goes wrong. Frontline distributions and GlobalTranz logistic services provide the most reasonable services which are reliable. Their team excels and specializes in everything. They excel at trucking, warehousing, and logistics services. Frontline distributions and GlobalTranz’s team is available to deal with the queries of the clients. The budget and needs of the clients are their priority.